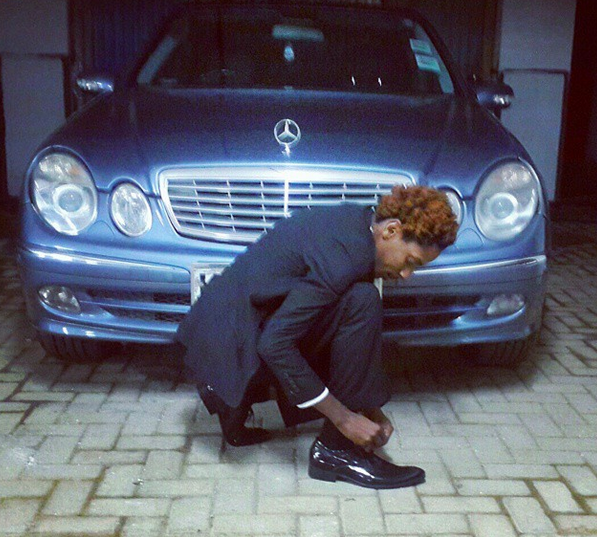 Comedian Eric Omondi seems to have come up with a new swag probably called "mimicking Celebs". Last week he mocked Vera Sidika after he painted his face to show how the socialite bleached her skin. After hitting hard on Vera, Eric has now made a hilarious video of Rabbits song baadaye.